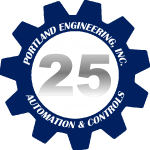 Historian & Data System Configuration – Portland Engineering, Inc. Operational historians are database software applications that log or historize time-based process data. Historian software is used to record trends and historical information about industrial processes for future reference. It captures plant management information about production status, performance monitoring, quality assurance, tracking and genealogy, and product delivery with enhanced data capture, data compression, and data presentation capabilities. Portland Engineering operational historians are similar to enterprise historians but differ in that they are used by engineers on the plant floor rather than by business processes. They are typically cheaper, lighter in weight, and easier to use and reconfigure than enterprise historians. Having an operational historian enables "at the source" analysis of the historical data that is not typically possible with enterprise historians and something valued by our clients. 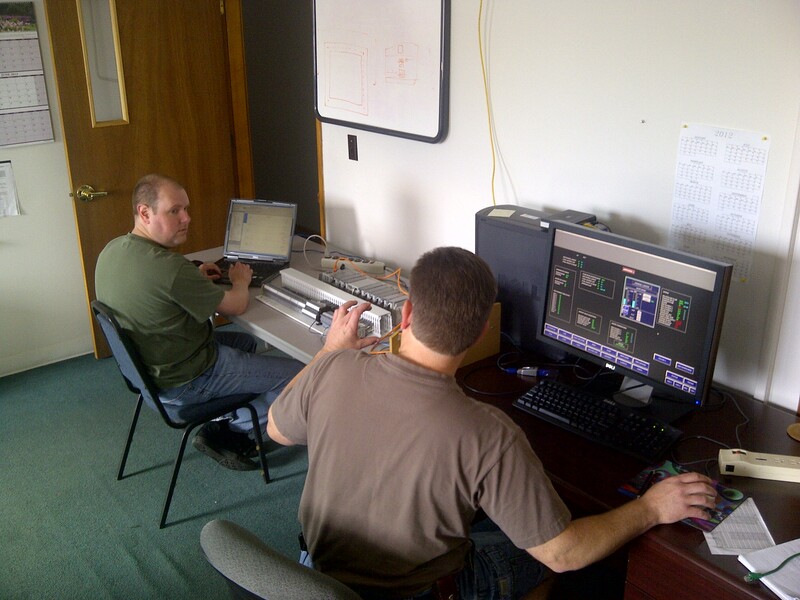 Our Data Processing, Collection, Reporting, Management & Analytics controls engineering services offer our clients a variety of benefits including data collection from real-time external systems; storage and archiving of very large volumes of data; tag organization; data limit monitoring alarms and user prompt messages; and the ability to perform read and write operations. Configuration of data collection from real-time external systems; storage and archiving of very large volumes of data; tag organization; data limit monitoring alarms and user prompt messages; the ability to perform read and write operations; data processing, collection, reporting, management and analytics; information integration.